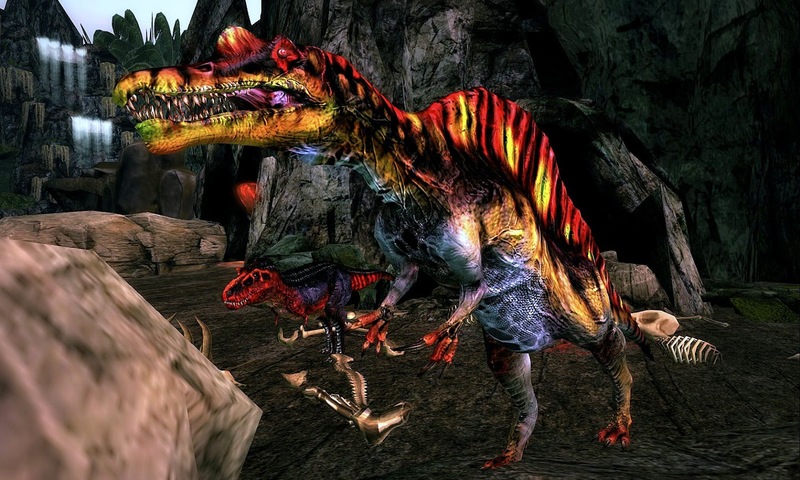 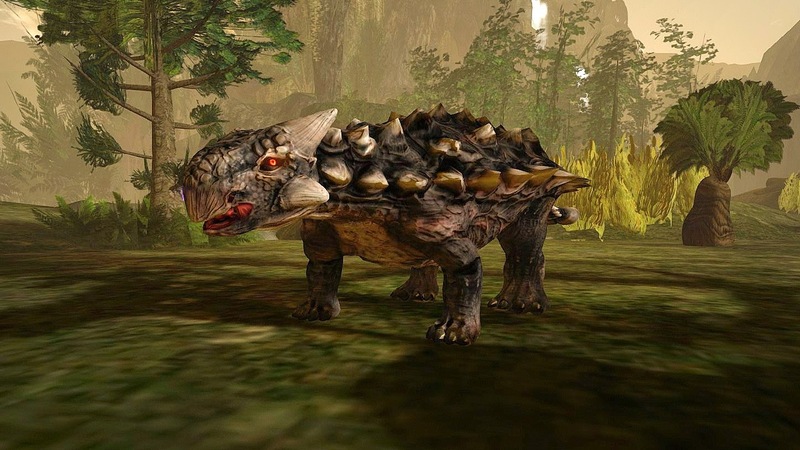 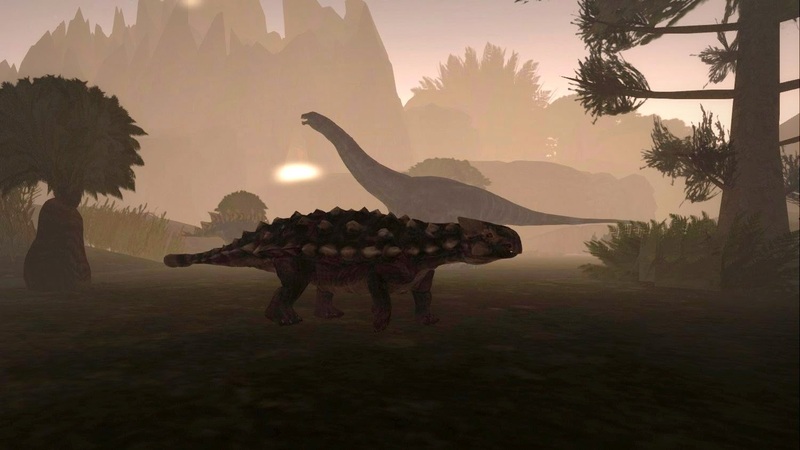 Prehistorica- the dawn kingdoms, is a very unique role-play area -- for dinosaurs. 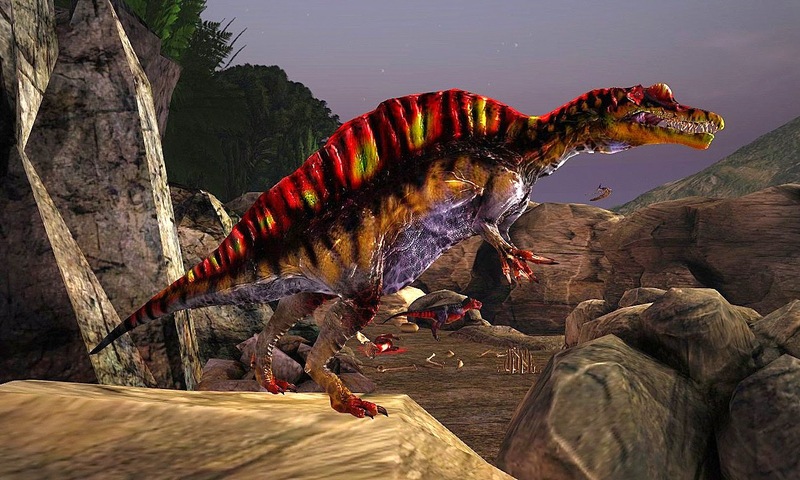 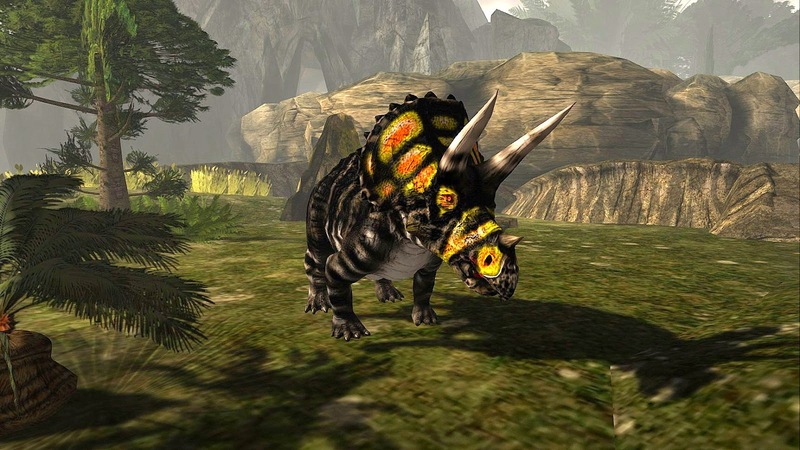 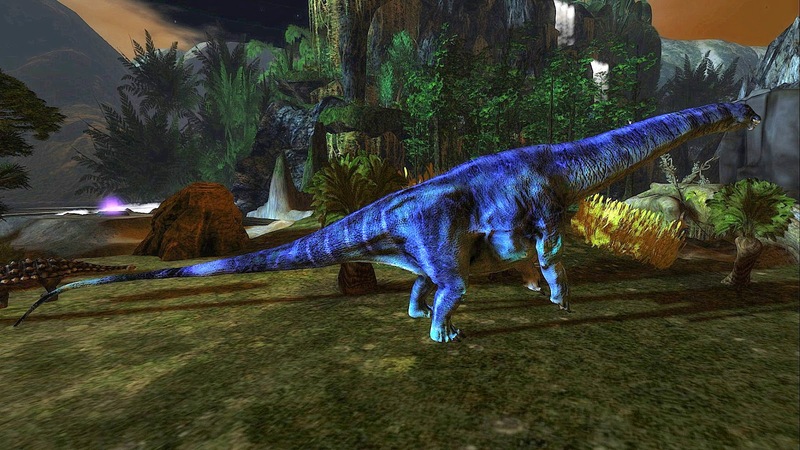 The gorgeous landscape, with one of the best volcanoes in Second Life (see the animated GIF below), is best seen as one of many dinosaurs available at the arrival area. 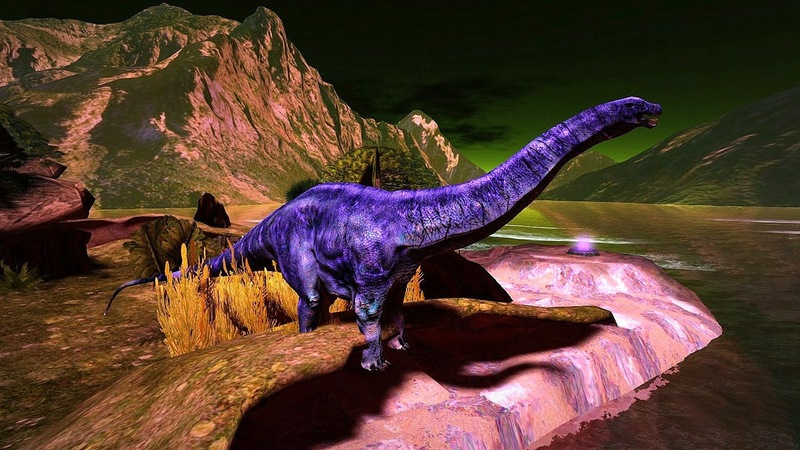 I want to thank SweetEden, who greeted me as a huge and friendly Brontosaurus in the arrival area, for posing for some of these photos and telling me more about the destination. 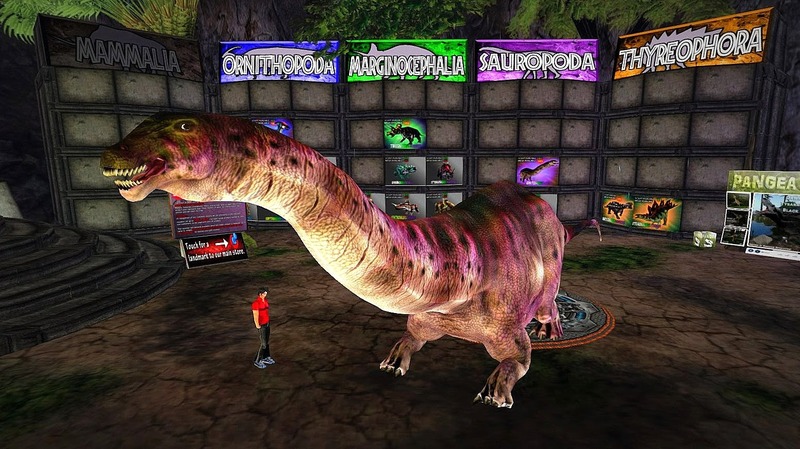 There is a free dinosaur avatar and time explorer outfit in the arrival area for visitors to wear for role play -- and great sculpted and mesh dinosaurs to purchase for about L$1,000 - $2,000 with lots of options and animations. 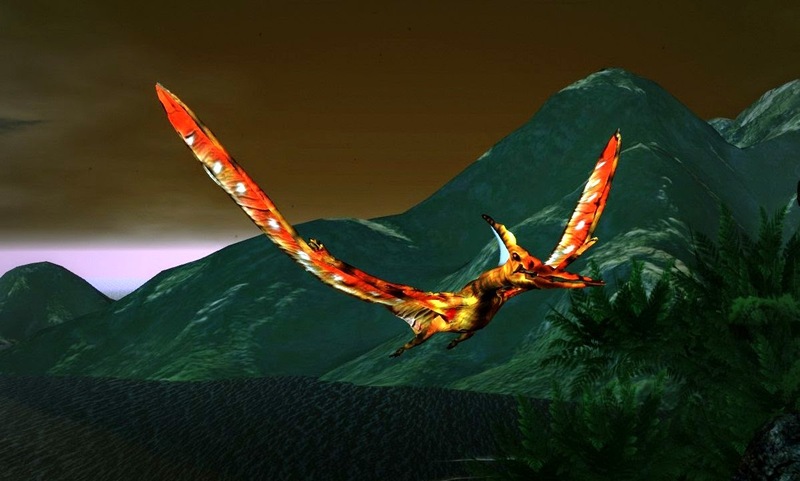 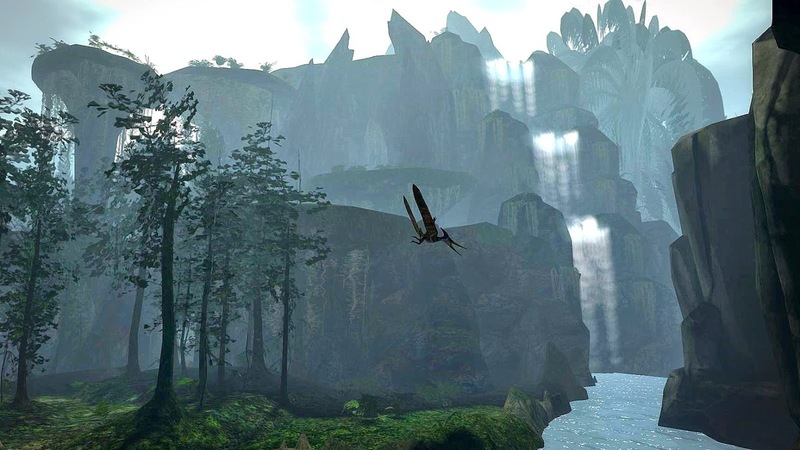 I explored Prehistorica as the as a flying Pterosaur and highly recommend that you visit.